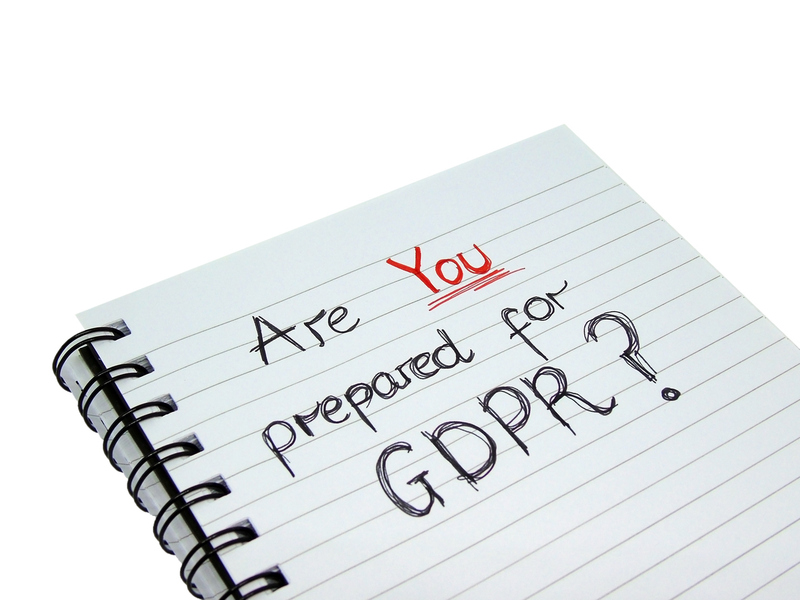 With GDPR coming into force in May 2018, is this actually an opportunity to improve your talent pools? For those organisations whose talent pool process is refined to the nth degree: bravo! We salute you. We suspect, however, that you are in an exclusive minority. For the rest of us – the vast majority of organisations - our talent pool processes are probably less well defined. Filled with a mix of active and inactive candidates, who have been members for varying lengths of time, our talent pools are both large and burdensome. At a basic level, most talent pools are segmented by at least location and job interests, allowing for a degree of personalisation. Sending the right kind of job to candidates in the right location is a basic step towards making your communications relevant for the target audience. However talent pools are rarely segmented by more in depth metrics, such as engagement levels. As a result many talent pools have more unengaged candidates than engaged ones. Moreover, not knowing which candidates are engaged and which are not can be extremely problematic. All of the unengaged candidates, for whom your talent pool communications have lost relevance for whatever reason, may be preventing you from effectively targeting the active candidates you are trying to reach. An unengaged subscriber is a well-known issue in marketing circles. These are the individuals who make up the bulk of email marketing lists across the world. They receive emails, but don’t read or engage with them at any level. Effectively, they may as well be unsubscribed. The same principle applies to your talent pool. Active candidates become unengaged; and yet because they haven’t OPTED-OUT, you can legally keep contacting them until they unsubscribe. Under GDPR that is about to change. With the General Data Protection Regulations (GDPR) coming into force in May 2018, these unengaged subscribers will be a thing of the past. GDPR requires that candidates explicitly OPT-IN to receive communications from you. Importantly, that permission is not indefinite. The ICO states that employers should “retain personal data no longer than is necessary for the purpose you obtained it for.” This means that if you want to keep marketing to your talent pool, you need to gain consent from those candidates in order to do so. The implications of this are clear. A smaller talent pool: yes certainly. But an infinitely more engaged one. A talent pool where you know with a higher certainty than ever before that your candidates are active. A talent pool where you can target and personalise your messages much more effectively. In this respect, GDPR is actually encouraging organisations to put tools and processes in place that encourage higher levels of interaction with candidates. All of which only serves to improve the candidate experience and increase your chances of hiring the best talent for your organisation.